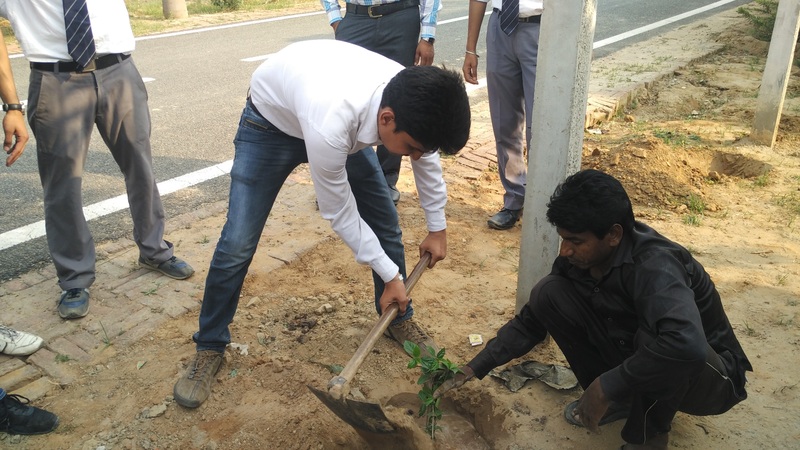 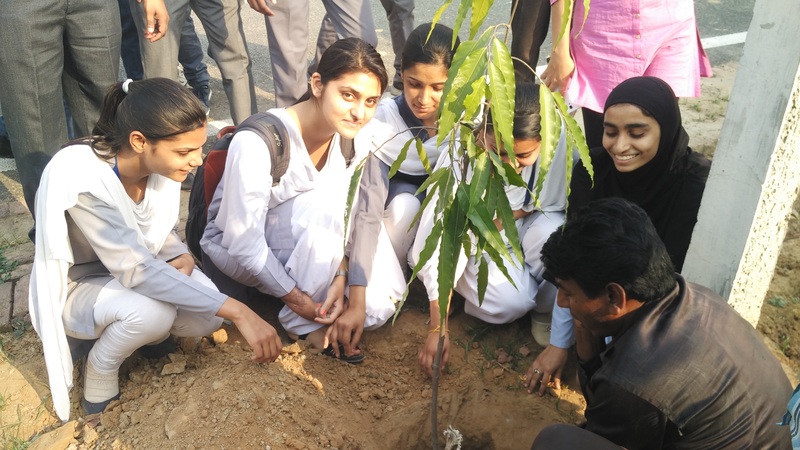 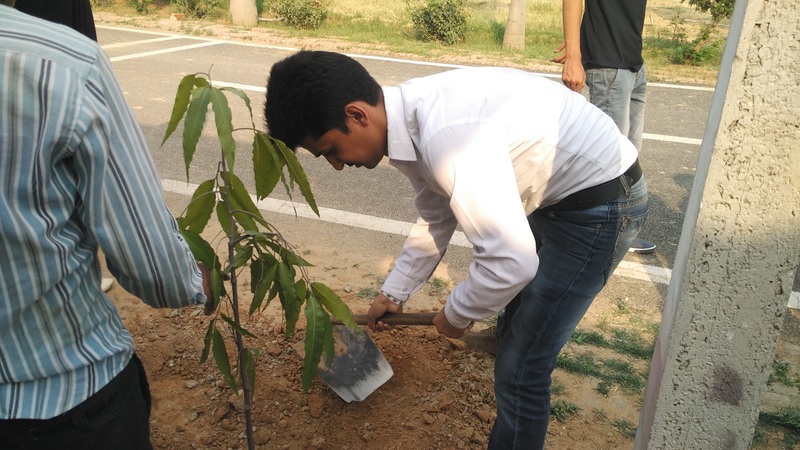 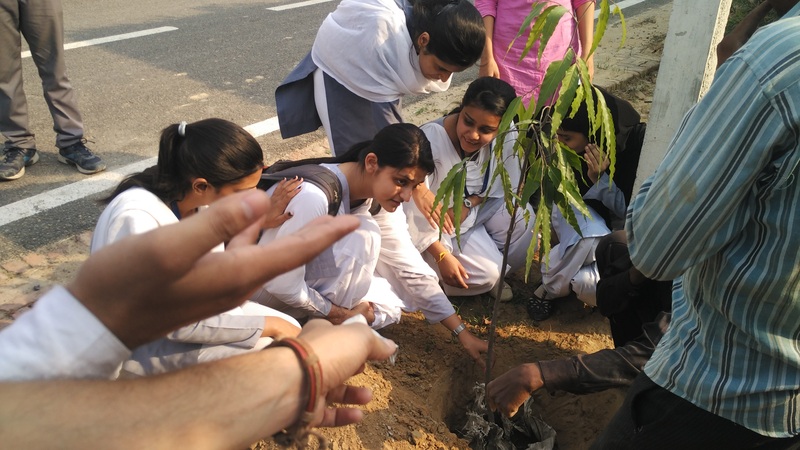 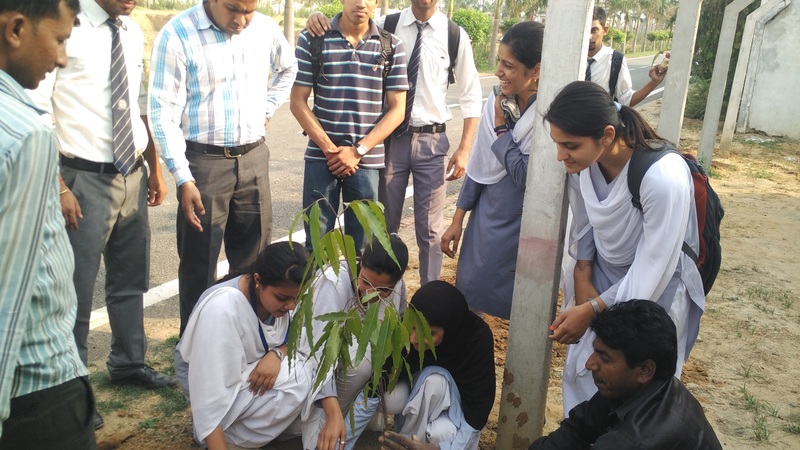 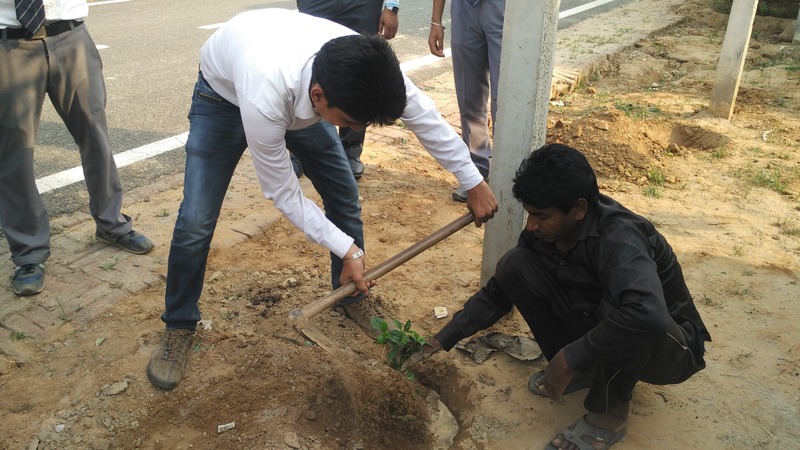 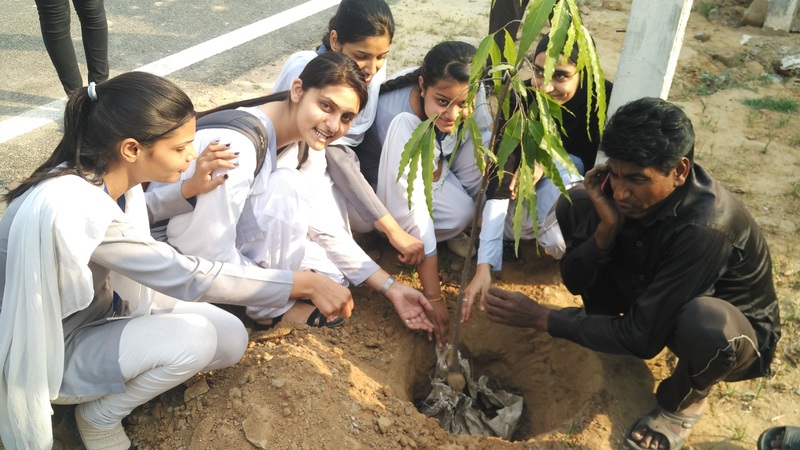 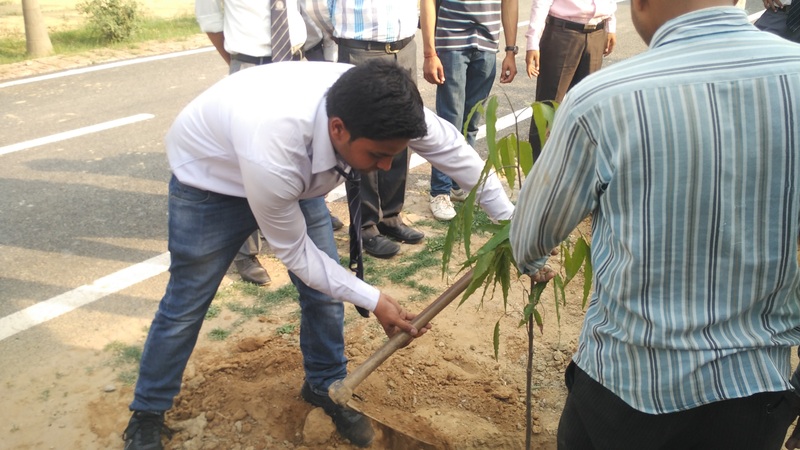 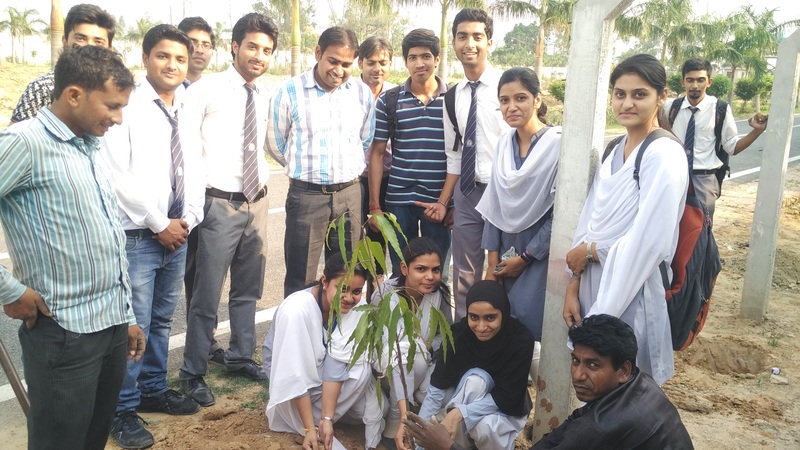 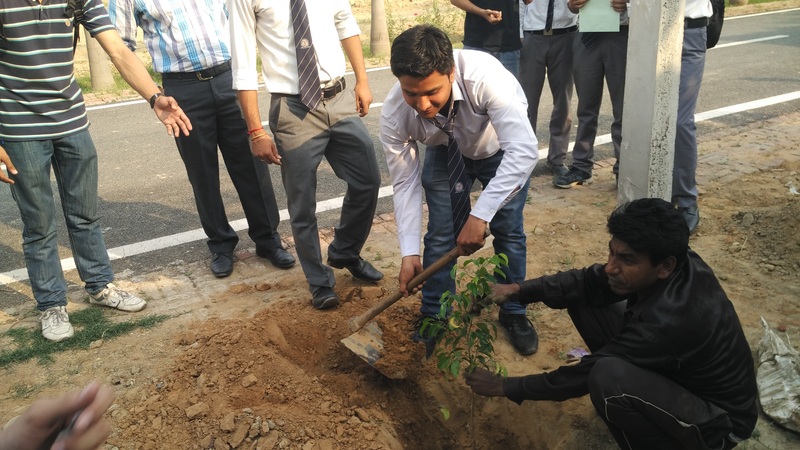 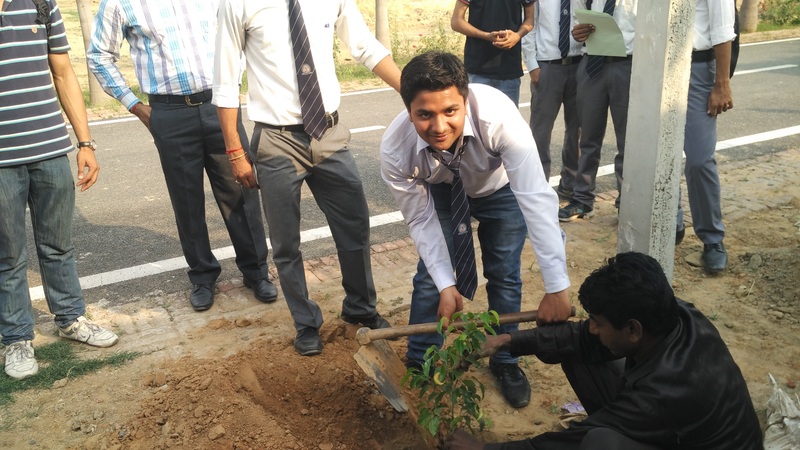 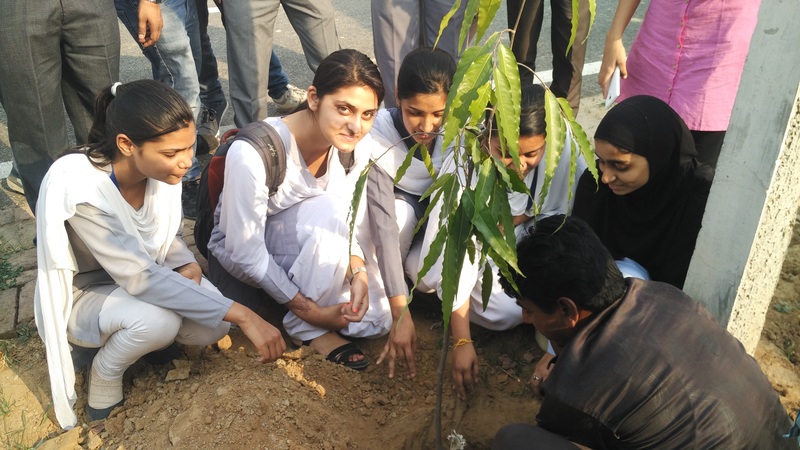 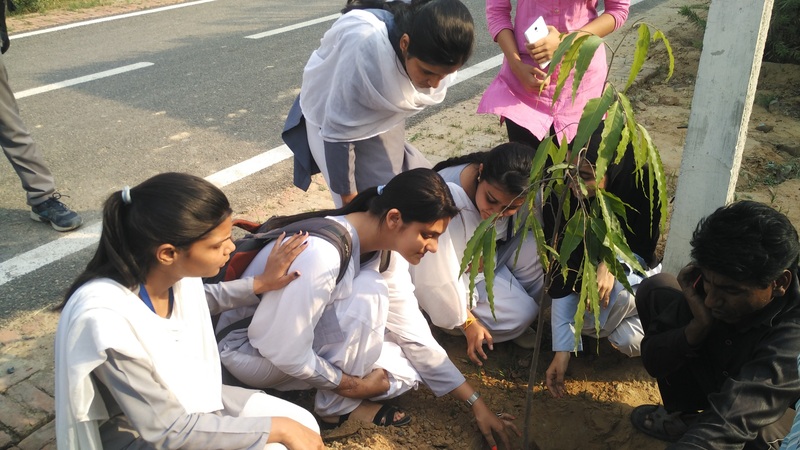 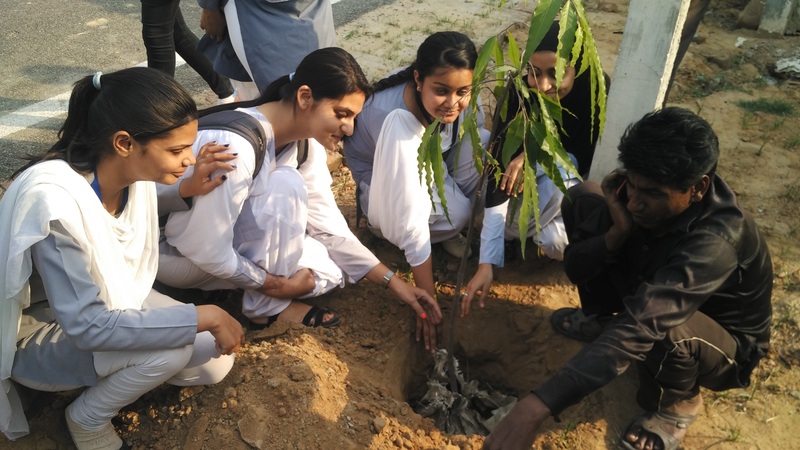 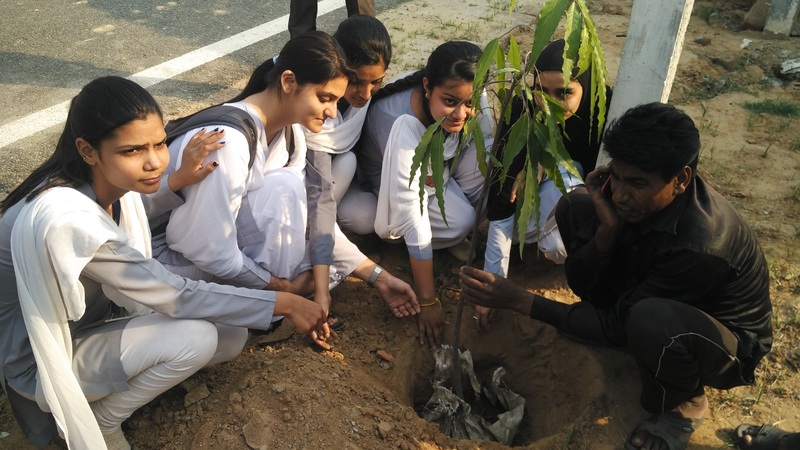 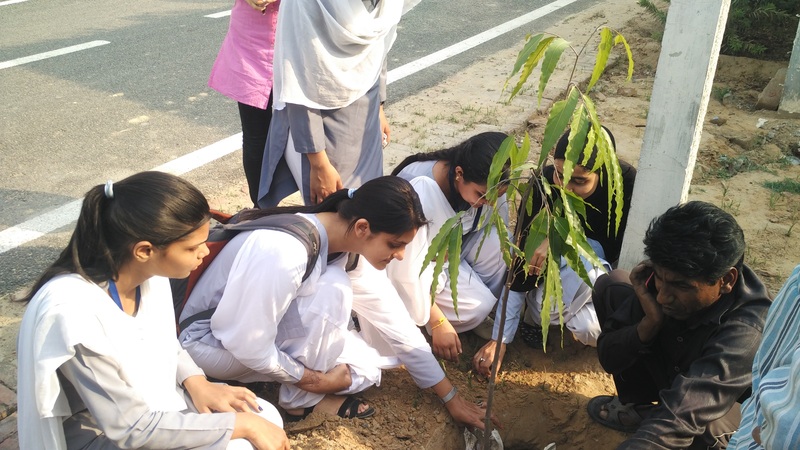 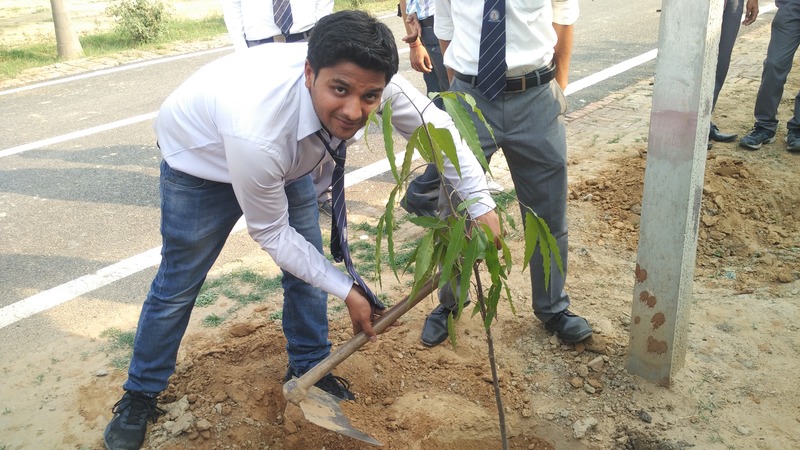 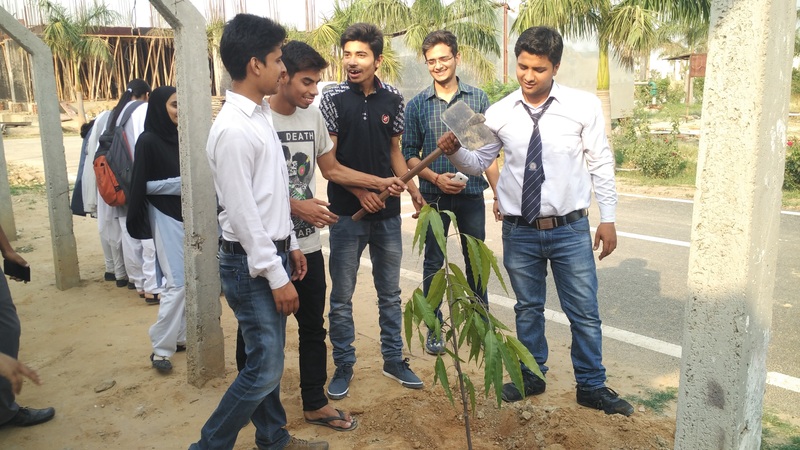 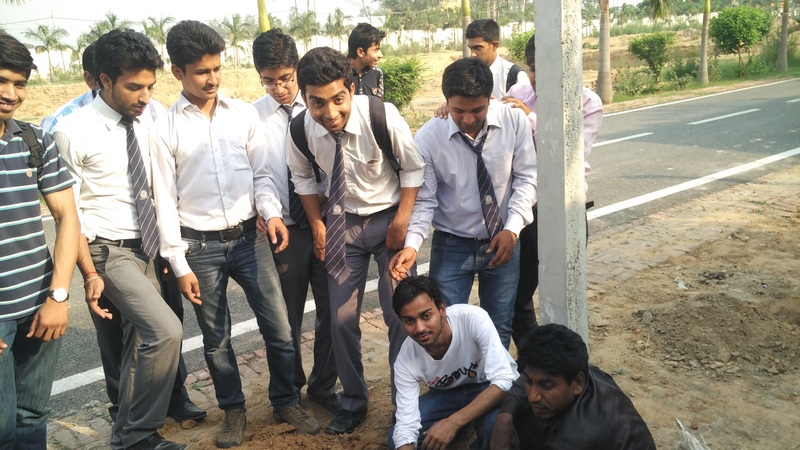 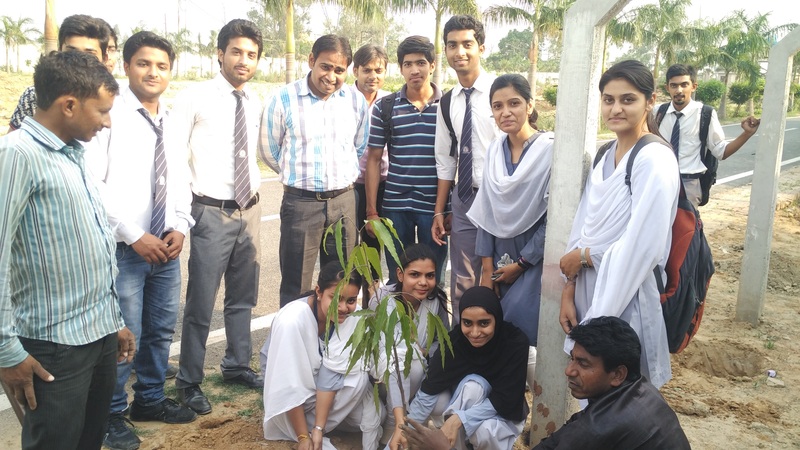 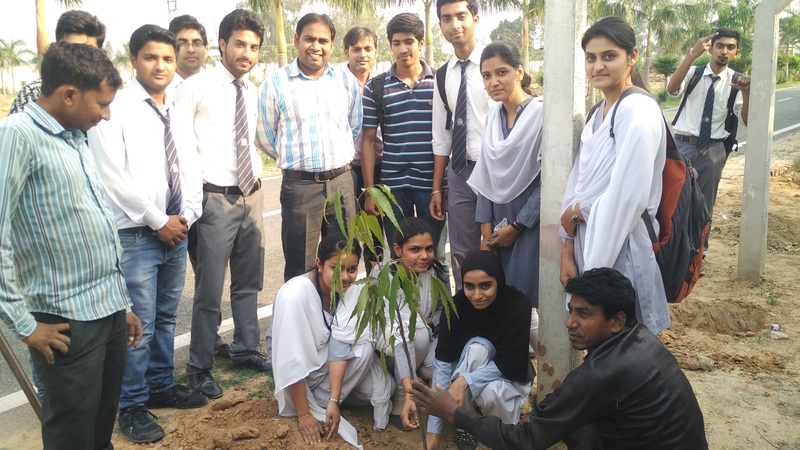 Abhikalan, The Society of Computer Science under Radha Govind Group of Institutions, Meerut celebrated The Plantation Day on May,7 2016. 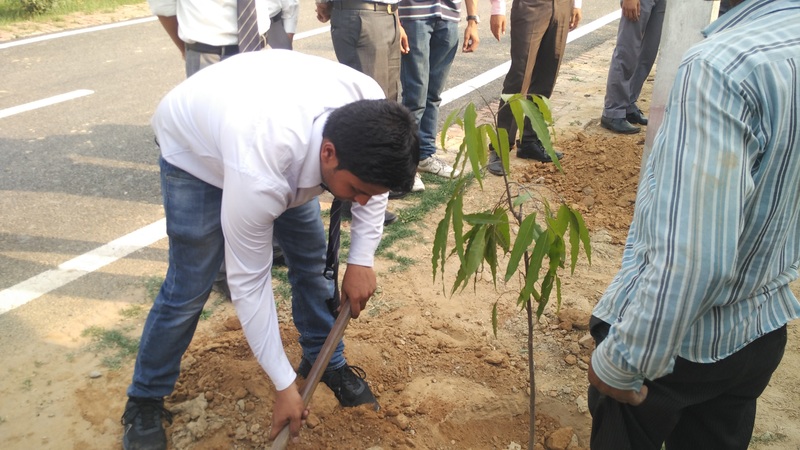 The various Dignitaries were present on this day i.e Hon’ble Shri Yogesh Tyagi (Chairman RGGI), Prof. Ekram Hussain (Managing Director, RGGI), Prof. P.K Singh (Director, RGGI),Dr. Amit Sharma (PS to chairman), Mr. Jay Kumar (HOD, CS Dept), Mr. S.K. 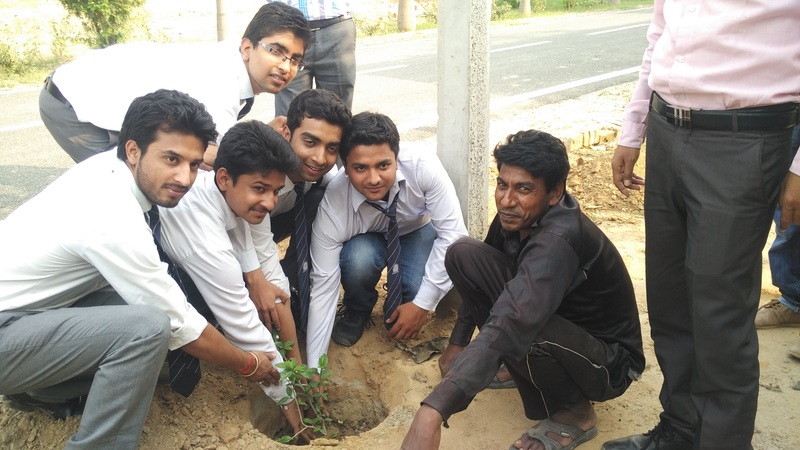 Singh, Mr. Sandeep Sharma, Mr. Rameshwaram Tiwari & all the faculty members of various department . 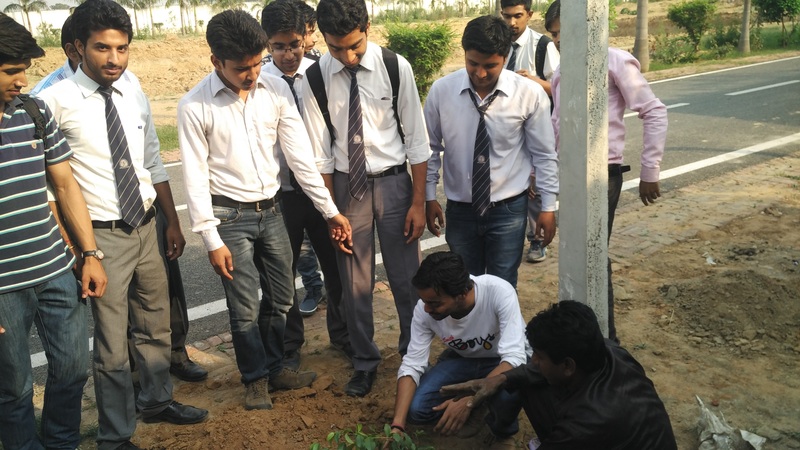 Plantation was done by the students of B.Tech CS (2012-2016) Batch along with the faculty members present there. 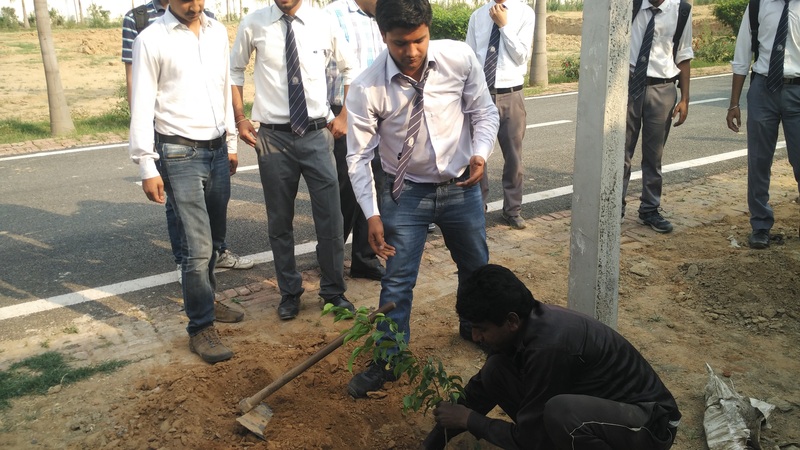 An oath was also taken by all the members there and that was “Plant a tree, so that next generation can get air for free”.